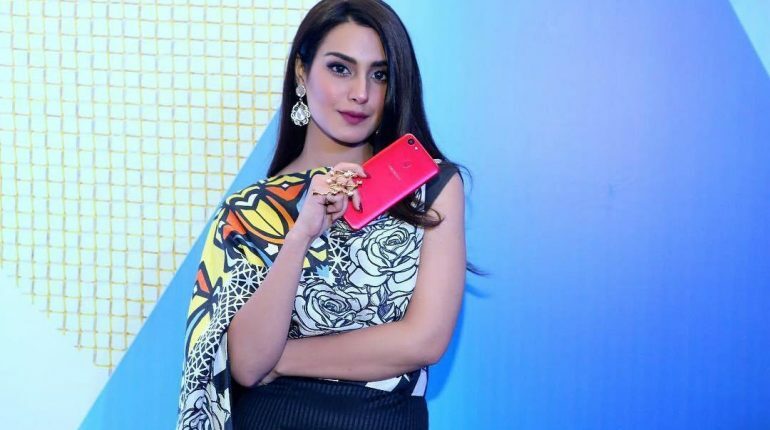 Iqra Aziz’s Brilliant Answer To Whether Fame Changed Her, Iqra Aziz is an emerging talent; she is called the New Sensation of the current Pakistani Drama Industry. She has grabbed attention of millions of viewers and a lot of directors and producers because of her innocent face and good acting skills. She is young; she is one of those new actresses who once got a chance to show their acting skills, they were all over in different dramas on different channels. 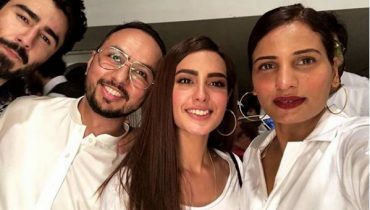 Iqra Aziz’s Brilliant Answer To Whether Fame Changed Her, In conversation with HSY, Iqra was asked if fame had made her arrogant because fame has it in itself to make people that. The gorgeous actress said that it hasn’t made her arrogant or conceited, not because she is claiming to be that great, it’s actually the scolding she gets from her mother and her sisters on and off and it’s because of those of her friends who knew her before she became an actress. Iqra says that these things keep her grounded. 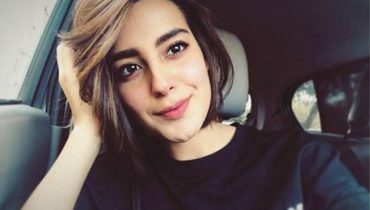 Iqra Aziz’s Brilliant Answer To Whether Fame Changed Her, Iqra Aziz has been through ups and downs as every other person. 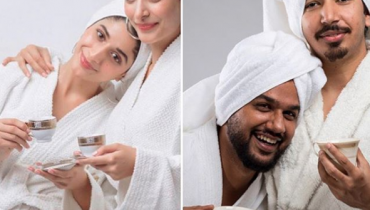 She faced the allegations from a talent agency and then she was bashed for some of her pictures on social media. But she stayed strong and dealt with the situations wisely.